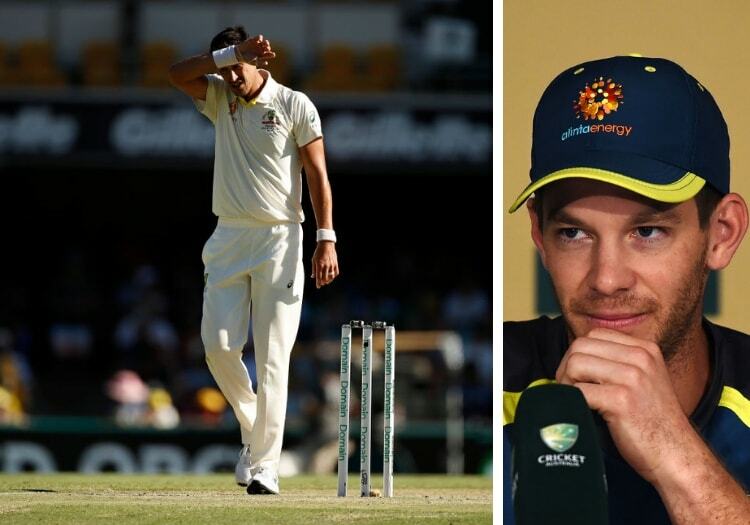 Australia captain Tim Paine has again defended out-of-form fast bowler Mitchell Starc after he was outperformed by fellow fast bowlers Pat Cummins and Jhye Richardson during the first Test against Sri Lanka. 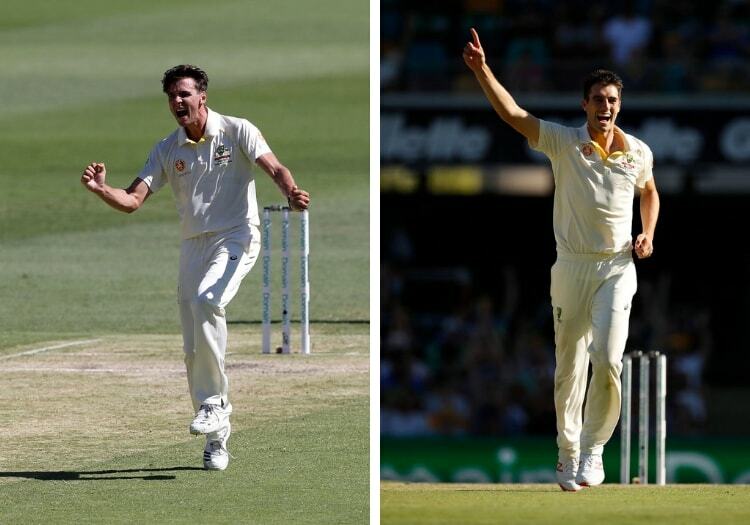 Despite taking his 200th Test wicket, it was not a great Test for Starc as he finished with match figures of 2-98, which were well below those of Cummins' 10-62 and Richardson's 5-45 (on debut). "We have known for a long time what we are going to get from Starcy," Paine remarked. "Sometimes he can be a bit erratic, but when he’s on he is literally the best in the world. "What we have got with those two (Cummins and Richardson) and Nathan (Lyon) is the ability to build up pressure over a long period of time, and then be able to release Starcy in really short spells." "I think his best is not too far away, and while those two (Cummins and Richardson) are bowling like that, it allows us to use him slightly differently which is good. "He is working really hard, he’s doing a lot of extra things … so clearly he knows he is not at his best but he’s working hard to get that. "Starcy has been really good for a long period of time, but anyone at any level of cricket goes through times when it does not go your way ... he is one wicket and one spell away from being devastating."